Honoring Our Past, Designing Our Future. 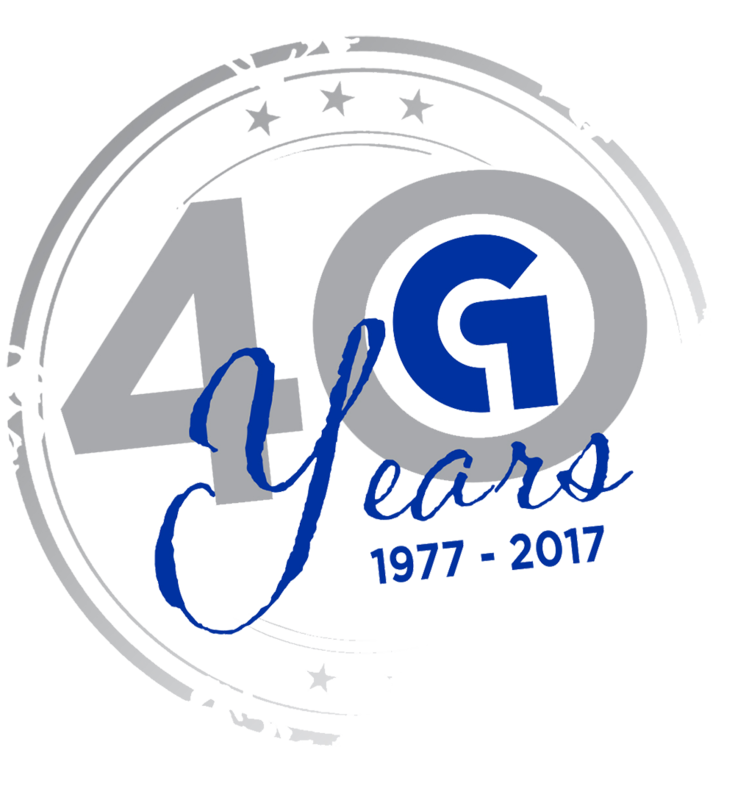 Grooms Office Environments has a 41 year history in Springfield and all of Southwest Missouri as a full service commercial furniture dealership. Grooms started with two employees as a simple filing company and today we are an award winning authorized Herman Miller dealership servicing our clients of all sizes. Olin Grooms established the company in 1977 and successfully led Grooms Office Environments for over 37 years. Wanting to keep the company in trusting hands, Olin sold Grooms to Jonathan and Audrey Garard. They took ownership on January 1, 2015 and are committed to the same principles that have made Grooms so successful throughout its history. Before obtaining the company, Audrey worked for Grooms for 10 years. 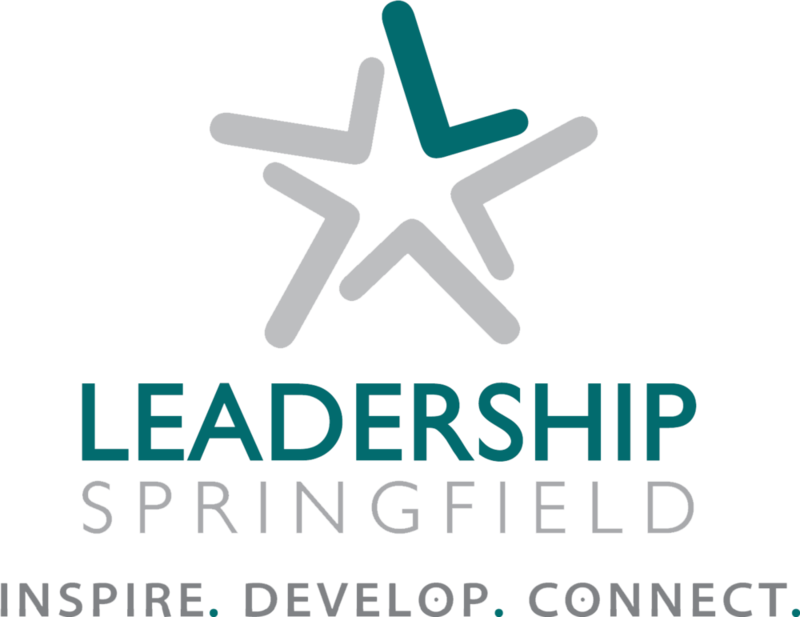 Through her hard work and leadership she has advanced from a Sales Representative into our Chief Operating Officer. Her knowledge and experience has been vital in a seamless transition to ownership. Jonathan has spent his career in many roles, including sales, real estate and the Armed Forces. Grooms is proud to be a local company that is Veteran-Owned. Our founder, Olin Grooms (Ret. Lt. Col Marine Corps) and now Jonathan Garard, share a rich history of service to our Country. Jonathan still currently serves in the Army Reserves as an instructor training soldiers for Civil Military Operations. Aside from our owners, Grooms has several long term, loyal employees that have dedicated their time and hard work for decades. We are proud to say that a handful of our team members have individually been with the company for over 20 years and their knowledge and experience is truly priceless to our daily success. 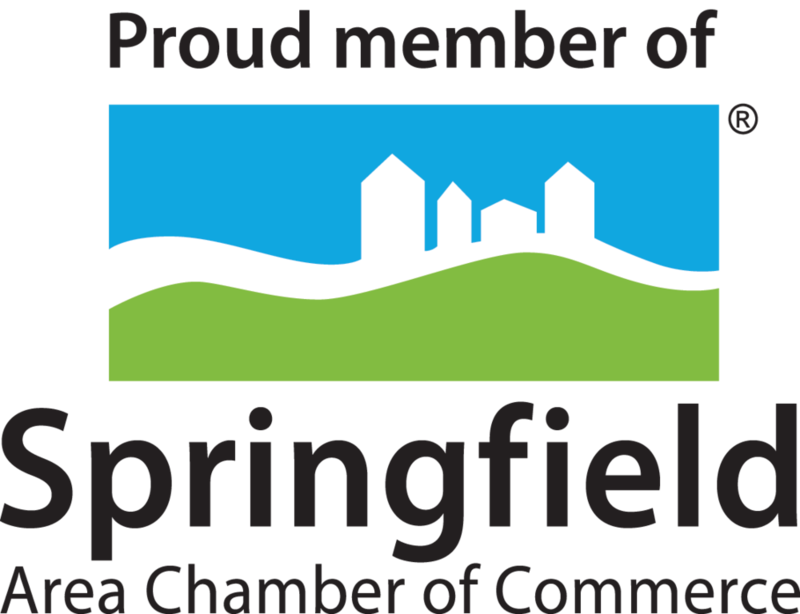 Through four-decades of business in Springfield we strive to flourish in our local community by helping support other local businesses and hope that they will do the same. From a mix of rich history and new faces, to buying and serving local, Grooms is excited to see what the future holds.